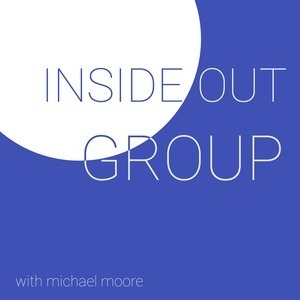 We found 8 episodes of Inside Out Group with the tag “culture”. Today we are going to be talking about building a thriving volunteer culture in your church. What does it look like? How do people buy in to this culture? How to keep people from getting "burned-out"?